Sales territory mapping software is an invaluable asset to your business. It allows your sales reps to visit more people per day. They’ll be able to convert more prospects into customers, so you’ll be able to make more money. But not all sales mapping software is the same. Some software companies will entice you with a seemingly good deal, only to hit you with a barrage of hidden fees once you’ve committed to a contract. Others will leave you hanging when you’re in need of support. #1 What Are Your Needs? 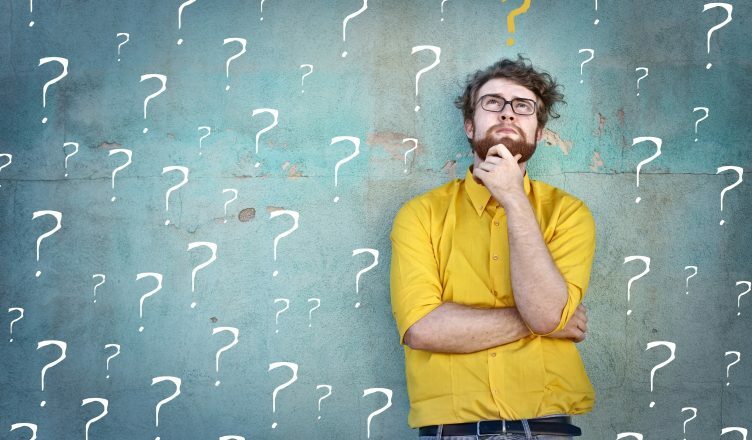 First things first – what are you actually looking to get out of map routing software? Is your biggest priority finding an easier way to manage your territories? Or is lead generation more important to you? Different programs have different features. What works well for one business may not work well for another. Create a list of the specific features you want from your software. Do you need GPS tracking? Would an interactive map screen be useful? How about route optimization, advanced analytics, and team hierarchy? Make a note of everything that might be helpful. Your business isn’t static. Every year, you’re either doing better or worse than the year before (hopefully better). That’s why you need software that can scale to fit your needs. A cloud-based route planner can easily accommodate the number of drivers you have, whether that number is one or 100 or anything in between. #3 Is It Easy To Use? You won’t be able to benefit from final mile optimization software if your drivers can’t figure out how to use it. #4 Is There A Free Trial? But how will you be able to determine if software is easy to use before you buy it? That’s what makes a free trial so important. If a software company is unwilling to let you test their product before you purchase it, that’s a huge red flag. Use a company that’s confident enough in their product to let you try it out instead. #5 How Good Is Their Support? Another benefit to a free trial is that it gives you a chance to test the company’s support staff. Even if you don’t encounter a problem during your trial, give their support line a call anyway. Did they pick up right away, or did you have to leave a message? Send them an email, too. Did they respond quickly? Do they offer any other way to reach them, such as an online chat room? When something goes wrong, you should be able to receive support quickly. Your business will be much less productive for as long as it takes for the problem to get fixed. #6 Are There Any Hidden Expenses? Cost is one of the most important factors to consider when buying route optimization software. The most affordable options you find are probably going to catch your eye. Be careful. Don’t let a too-good-to-be-true sticker price fool you. 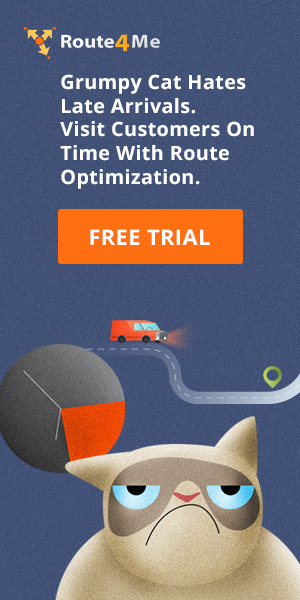 Some routing optimization software providers will trick you by offering a low initial price that obscures how much their product will actually cost you in hidden fees and other unexpected expenses. There are plenty of route mapping software options available that don’t include these fees. You don’t have to put up with it. #7 Is The Company Credible? Building a route planning program is difficult. The algorithms that power dynamic routing and sale territory mapping software are very complex and takes years to perfect. So you shouldn’t trust any company that’s new to the scene. In most cases, it’ll take them a few years to really figure things out. There’s no reason for you to deal with their learning curve. Instead, use a company that’s been around for a while and knows what they’re doing. Are there any other factors you think are worth considering when evaluating sales territory mapping software? Let us know in the comments section below.